Vela glides alongside the ice with sublime and at ease ease. 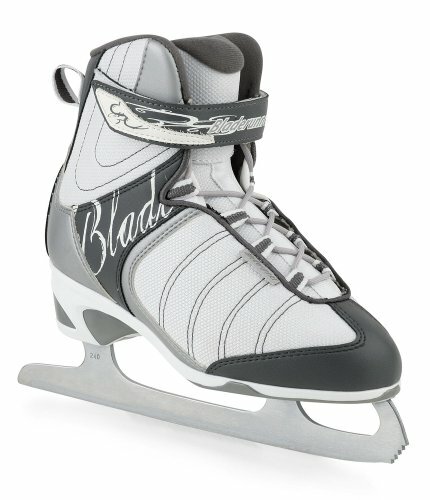 Designed for skaters that prefer extra convenience, heat and strengthen than determine skates be offering. Making improvements to on custom with a sporty feel and look.